Business Description Flagstaff Wholesale Flooring, LLC has over 30 years of experience in the flooring industry. We offer hardwood, laminate, cork, LVT, carpet, wood-look tile, and MDF base to meet your residential and commercial needs, for the look and feel you want in every room. 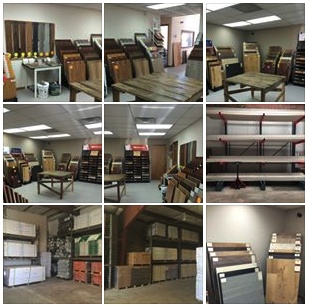 Our warehouse has thousands of square feet in stock in a variety of colors and styles! Please visit our showroom at 2463 N. Walgreens St. Suite. B Flagstaff, AZ 86004. See Map and Photo Gallery for directions. Open 7:30 - 4:30 M-F and 8 am-12 noon on select Saturdays. After hours or other weekend times by appointment.